Ads for unhealthy foods, gambling websites and alcohol brands are set to be limited on ACTION buses in Canberra, the ABC is reporting this morning. 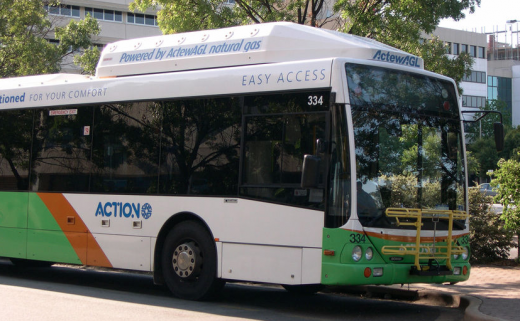 ACTION buses are a government provided bus service in Canberra that a lot of children use. 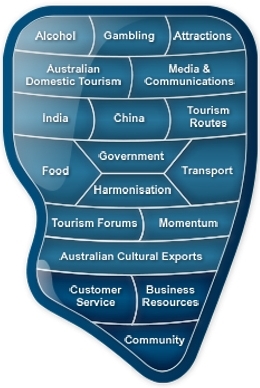 The move for tighter restrictions was announced by the Minister for Territory and Municipal Services, Shane Rattenbury. “Across the board we’re looking to promote healthier food to school children and so leaving junk food advertising off the buses helps contribute to that overall objective of delivering a healthier message to our kids,” he reportedly said. The announcement comes in light of a push to ban ads for weapons in Canberra Airport, with a petition calling to have the “offensive” ads removed. Canberra Airport declined to comment at the time. The group called No Airport Arms Ads (NAAA) launched a petition in late August saying the ads were inappropriate for people coming into the country who may have been affected by the weapons in the past. “It could be pretty offensive if you’re a refugee or somebody who has been traumatised in a war zone, to be confronted with these ads,” said pokesperson for the group, Sue Wareham, at the time. Rattenbury commented on the weapons ads saying it wasn’t the image Canberra wanted to put out there. “I think the same should be said for our ACTION buses as a reflection of our Canberra,” he said.